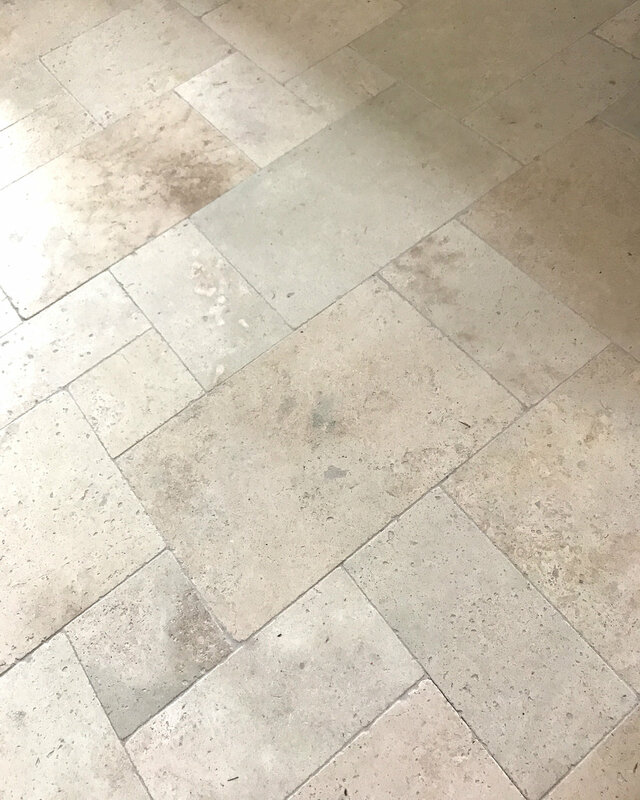 Travertine is a type of limestone, usually formed under the influence of water over millions of years, giving it unique texture , aesthetic beauty and timeless appeal. The Colosseum and many castles are testimony to travertine’s ability to endure. Salt safe and suitable for pool surrounds. There are four colours, Silver, Classic, Ivory and Noce, all cool to walk on and easy to maintain. 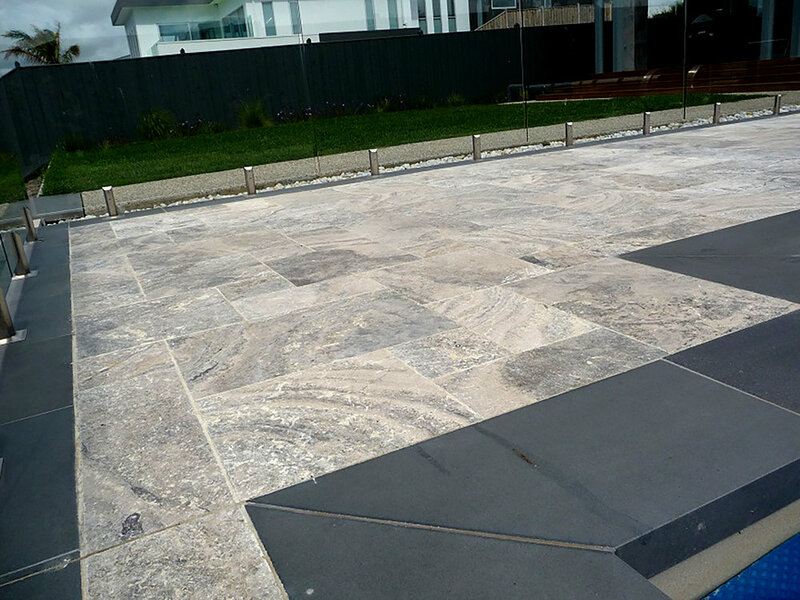 Ideal for external areas such as pool surrounds and patios which can flow from inside flooring. It is also popular as wall cladding. 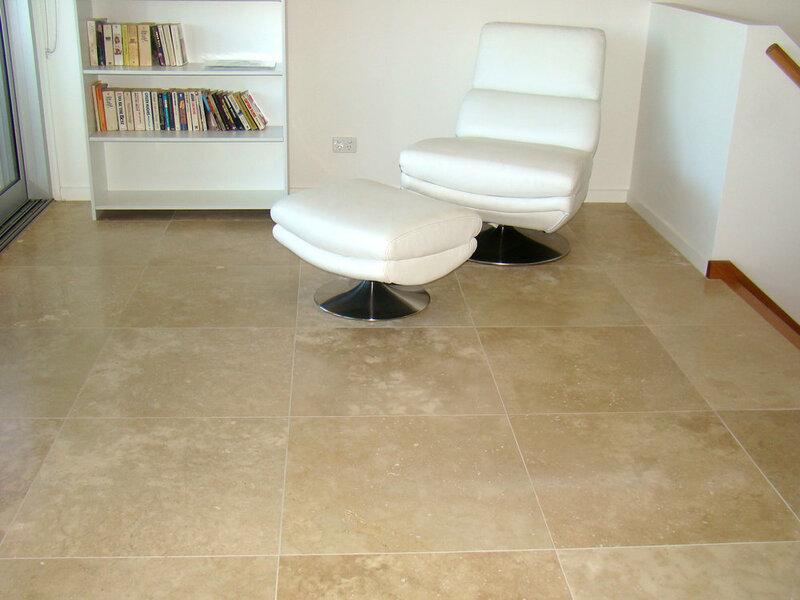 Unfilled has great slip resistance, while filled and honed gives a contemporary look. This modern look is millions of years old!